Mkhondo Streets – the good and the bad – A lovely surprise awaited motorists, using Botha Street, on Monday morning, 15 February. 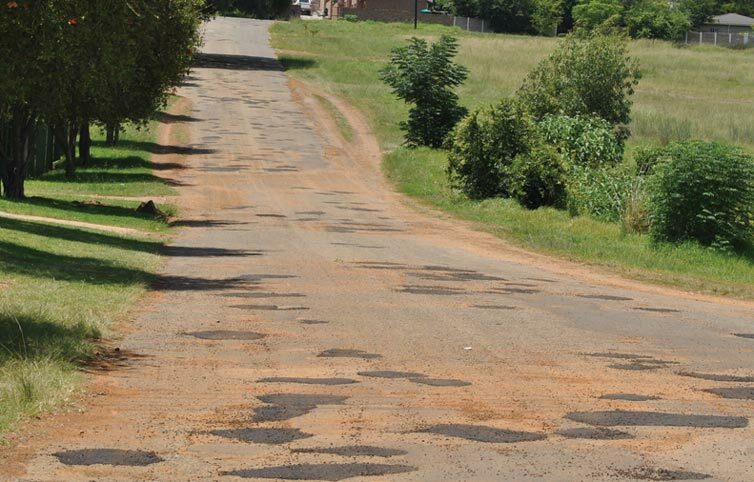 Numerous complaints had been heard regarding the multiple potholes that motorists previously had to cope with when driving along Botha Street. On the 15th of February, lo and behold, one could drive along the street without fearing damaging one’s vehicle. The holes had been filled with tar! Thank you Mkhondo Municipality and the workers, for repairing this street at long last. Just around the corner, however, Jacques Street is still in desperate need of repair. Here the weeds are growing in the potholes, almost craters, as they have not been repaired for a very long time. The veld on the side of the road has been transformed into a dirt road, alongside the tar road, by the daily use of motorists travelling through the veld, as the street is not usable. 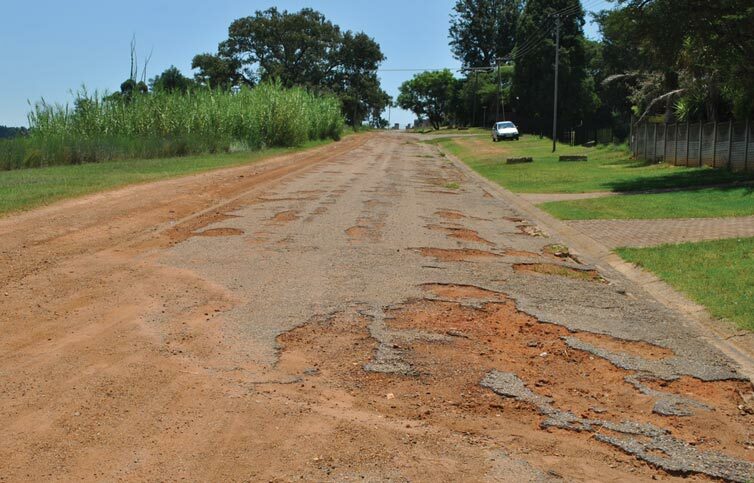 Residents therefore hope that Jacques Street will finally also be repaired soon. The other complaint that has been heard time and again, was that of motorists ignoring and skipping the stop streets in Pretorius Street. These stop streets were introduced for the safety of all residents after some accidents with tragic outcomes had occurred in the area. Motorists have not all been heeding the stop signs, however. 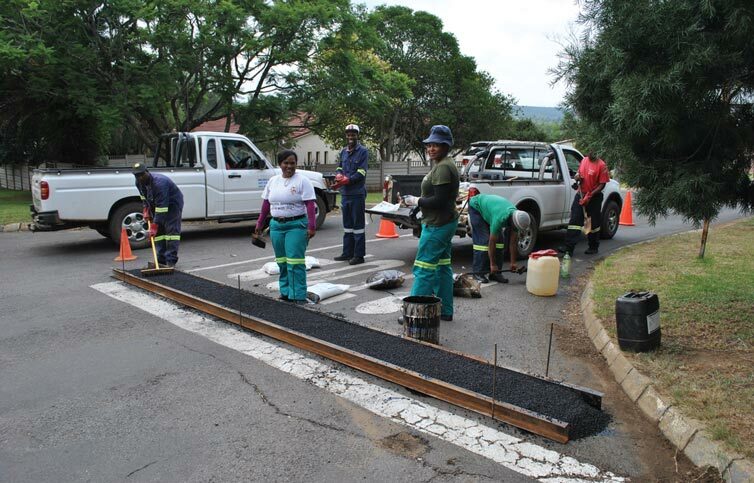 Again a plan was made and the same team of workers could be found adding a speed hump at a dangerous intersection (Pretorius- and Draad Street) on Tuesday, 16 February. Speed humps might just slow down the traffic, ensuring improved safety for motorists, cyclists, runners and walkers. The position of the speed hump is debatable, though. Should it not have been placed a little further from the stop line and on both sides of the intersection? Traffic would then be slowed down before reaching the intersection. The question has also been raised by readers whether the hump would not have served a greater purpose had it been placed in, for example, Draad Street, to stop speeding from Church Street downwards towards the Piet Retief High School. The present placement also makes it extremely difficult to turn into Pretorius Street from Draad Street, over the hump, because of its proximity to the stop street.